Scam artists have created what seems to be a very effective way to scare Canadians into paying them significant amounts of money and giving out their personal information (such as social insurance numbers, to later be used in identity theft) by creating a fear that the Canada Revenue Agency is after them. The CRA released an alert in June of 2015, alerting Canadians that the scam exists and has become a problem. We can confirm that this scam is currently going strong as of September 2016 – a number of our clients have received calls over the last two months. 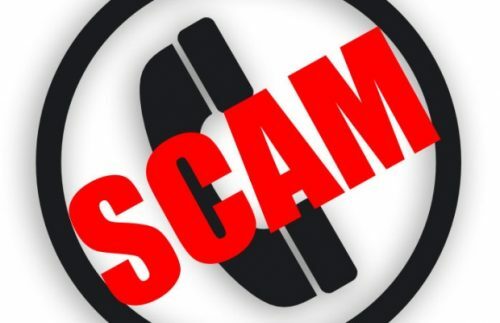 Unfortunately Canadians continue to fall victim to this scam as there continue to be reports of citizens who were scared enough by the threatening calls to immediately make payment, and give out their personal information as well. As the calls are typically coming from overseas, it has been a difficult scam to stop, so awareness is the best way to protect yourself, your family and your friends. Please share this post on social media and ensure to tell your parents, other family members, friends, and others, to ensure that they are prepared in the case that they receive a call from one of these fraudsters – awareness is key to stopping them. We urge you to call us at 416-951-3028 or email at [email protected] if you have any concerns or think you may have received one of these calls from a fraudster.